The International Funders for Indigenous Peoples (IFIP), an affinity group of donors working to expand support to these communities around the world, recently held a workshop on Indigenous Security and Well Being in Lima as part of the Latin America Regional Funders Network Conference. This was a timely and urgent workshop given that 40 percent of environmental activists assassinated from 2010 to 2015 were Indigenous leaders. The workshop participants developed a conference statement with action items for the philanthropic community. 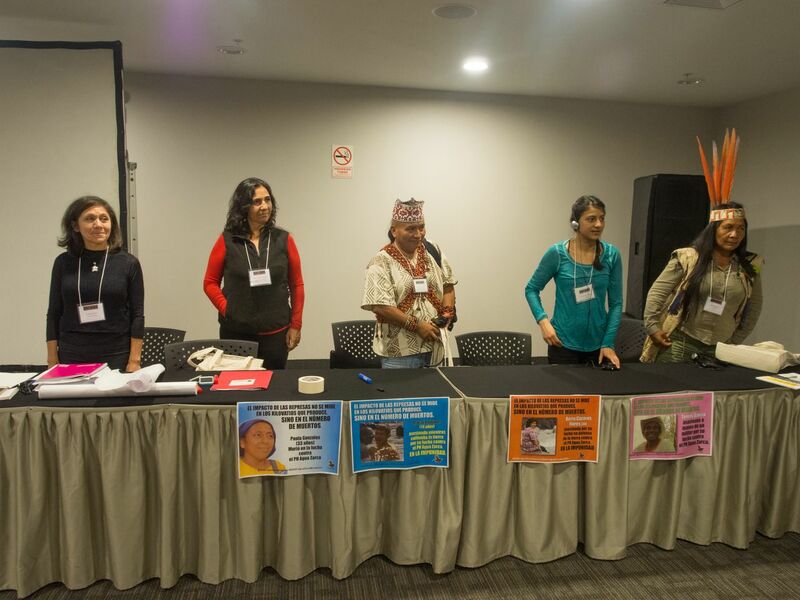 Top outcomes of these discussions between Indigenous leaders and funders included: Flexible, long-term and responsive support for legal defense, communications technology, security measures, transportation, and closer links between global and grassroots advocacy. Please read and share the Security and Well-being Statement. 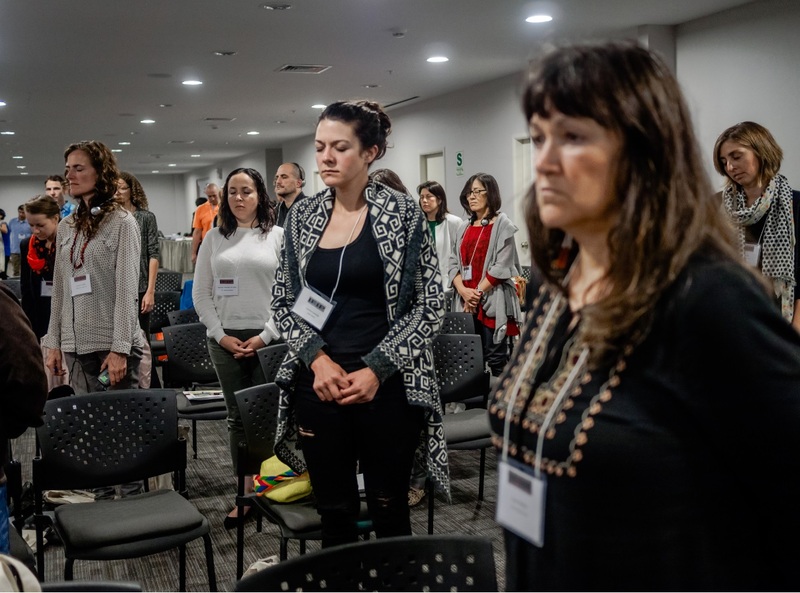 IFIP calls on its members and friends to join us on this call to action to work collectively within our organizations, networks and across movements. To continue the conversation contact us at support@internationalfunders.org.